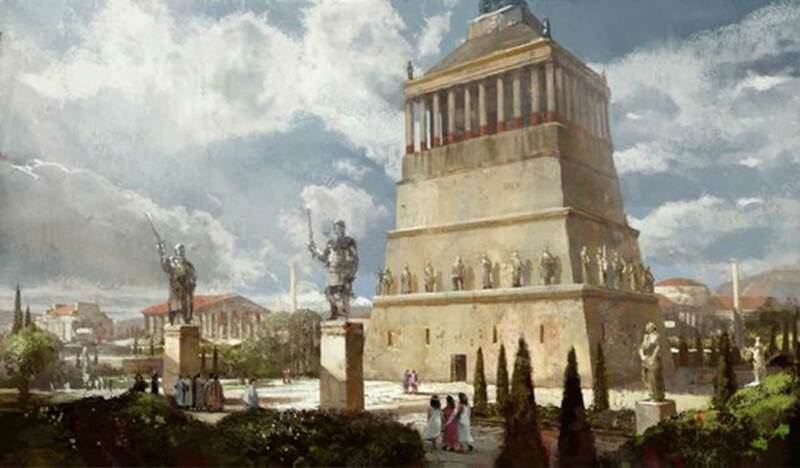 Plans are underway to bring the famed Mausoleum at Halicarnassus back to its former glory. This is the second longest surviving ancient wonder, after the Great Pyramid of Giza. However, the ancient tomb of King Mausolus has fallen into ruins and little remains these days of the marvelous structure that once stood. Archaeologists hope that the reconstruction of the tomb and other local sites will help resurrect interest in the history of the region and bring the ancient tomb back to life. The Mausoleum is located in Halicarnassus, present day Bodrum, in Turkey. It was built between 353 and 350 BC as the final resting place for Mausolus, the second ruler of Caria from the Hecatomnid dynasty. The building was constructed on top of a hill overlooking the city and created with a mixture of styles from three different cultures – Greek, Lycian, and Egyptian. Mausolus’ grieving widow (and sister), Artemisia II, pulled out all the stops in the creation of his tomb. And now, Hurriyet Daily News reports that Danish archaeologist Professor Poul Pedersen and his assistant Professor John Lund of the University of Southern Denmark have begun working with The Mediterranean Countries Academy Foundation, headed by Özay Kartal, to restore the famous site. The restoration of the Mausoleum is one of the two main objectives for The Danish Halikarnassos Project, the other being a wider mission covering the rest of the ancient city of Halicarnassus. Specifically, Hurriyet Daily News says that the project also involves excavating some sites along the way from the Bodrum Harbor to the tomb, unearthing ancient city walls that encircle Bodrum, and excavating a 3,500-year-old hippodrome. 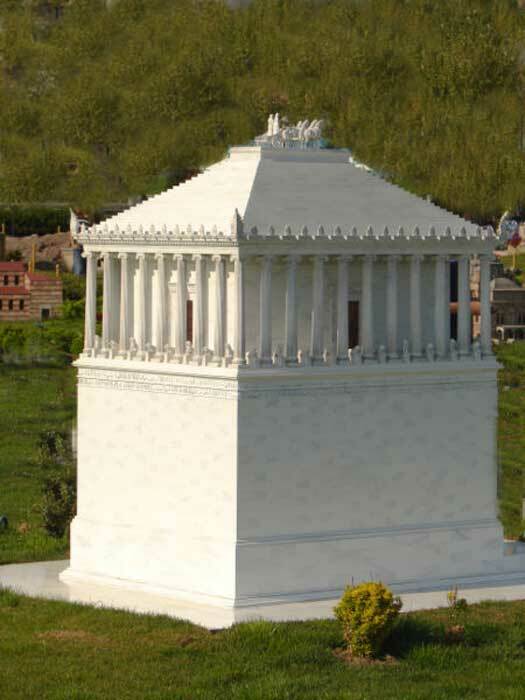 Travelers Today says that there are no dates provided yet for the restoration of the Mausoleum. However, when the ancient structure is restored, there will be at least two of the ancient wonders of the world available for modern eyes to gaze upon once again. The Seven Wonders of the Ancient World were a list of seven monuments that ancient Greek historians considered the ultimate examples of skill and ingenuity. Although it is limited as it only covers the Mediterranean and Middle Eastern regions, the seven sites included on the list certainly must have been something spectacular to behold.